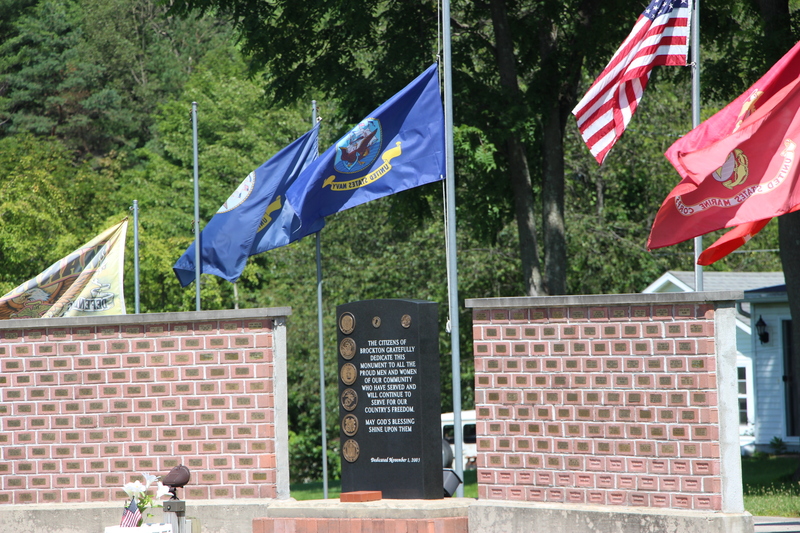 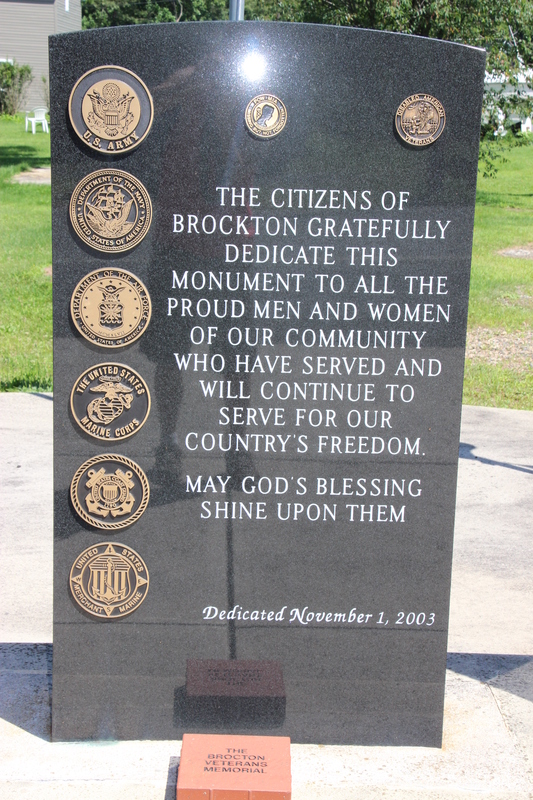 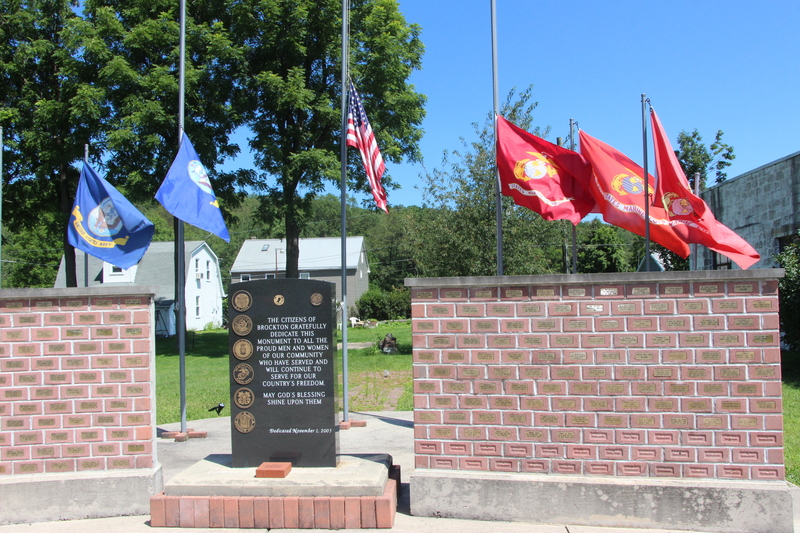 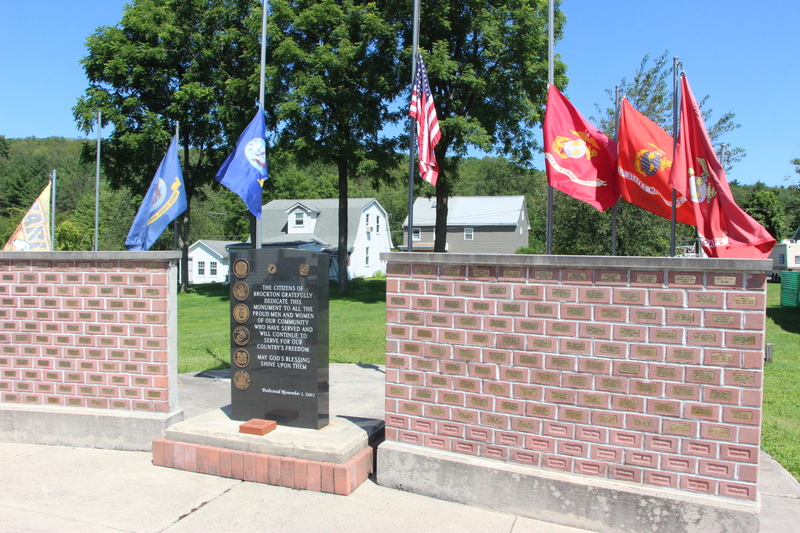 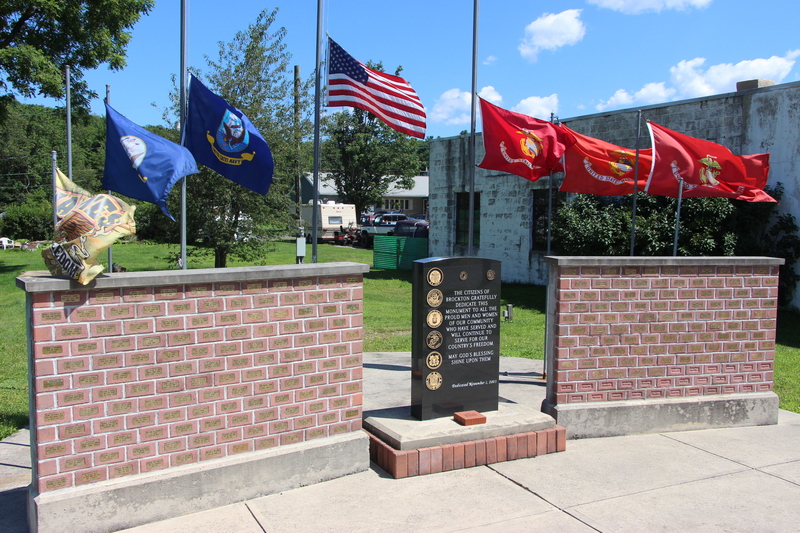 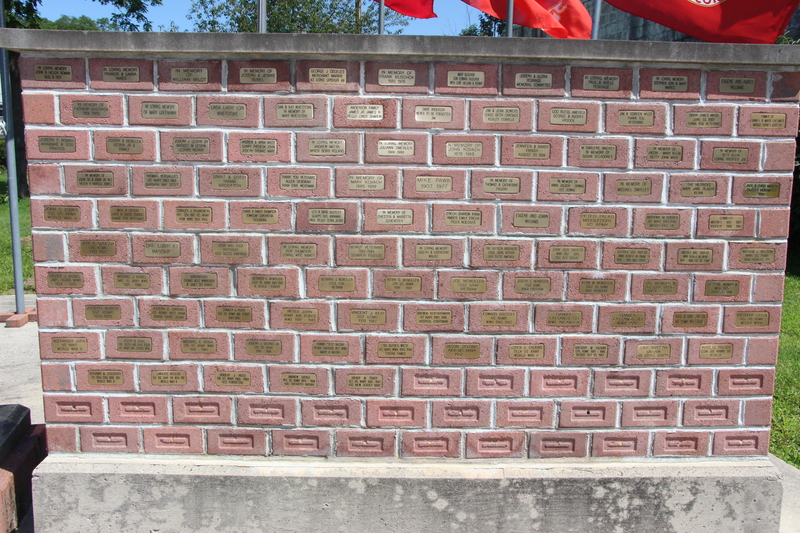 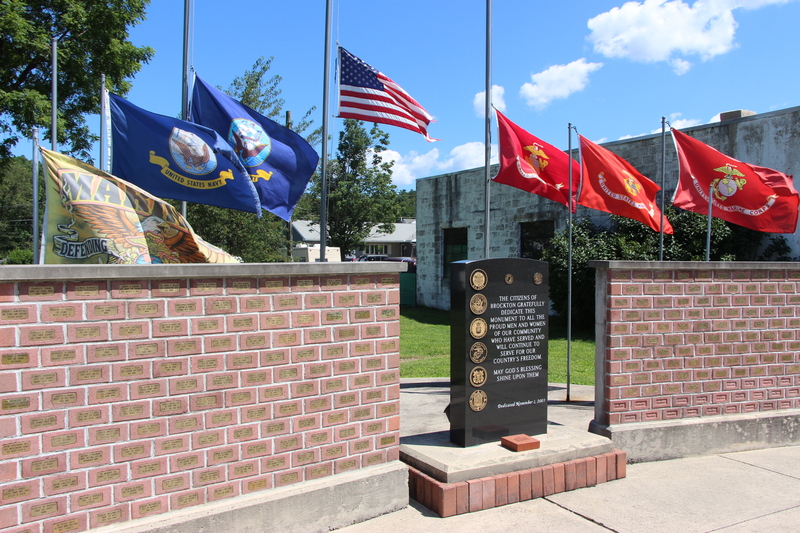 Pictured at half-mast are flags located at the Veterans War Memorial Monument in Brockton. 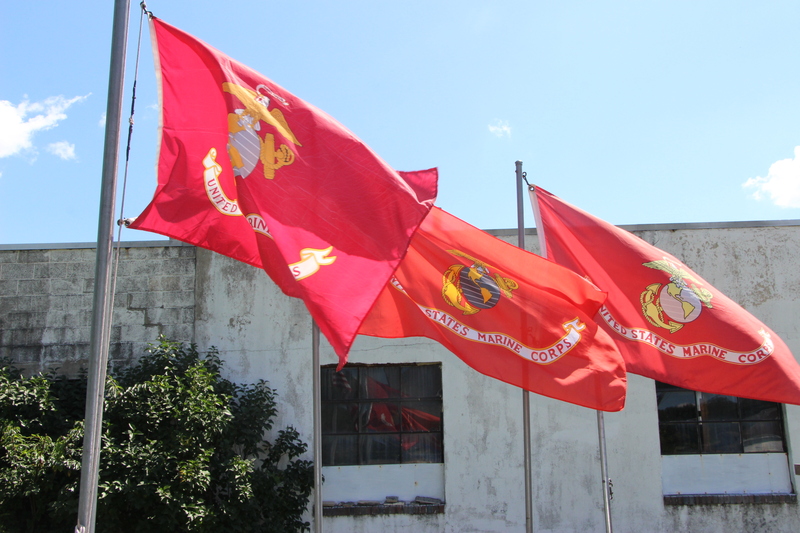 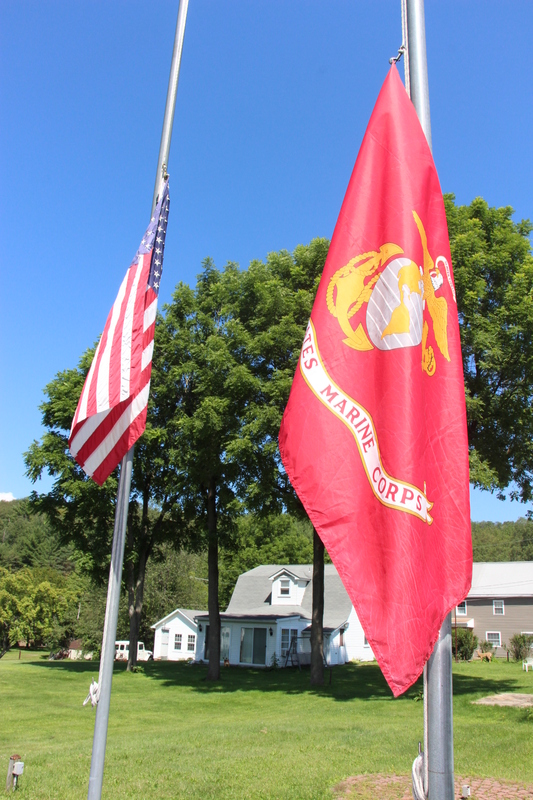 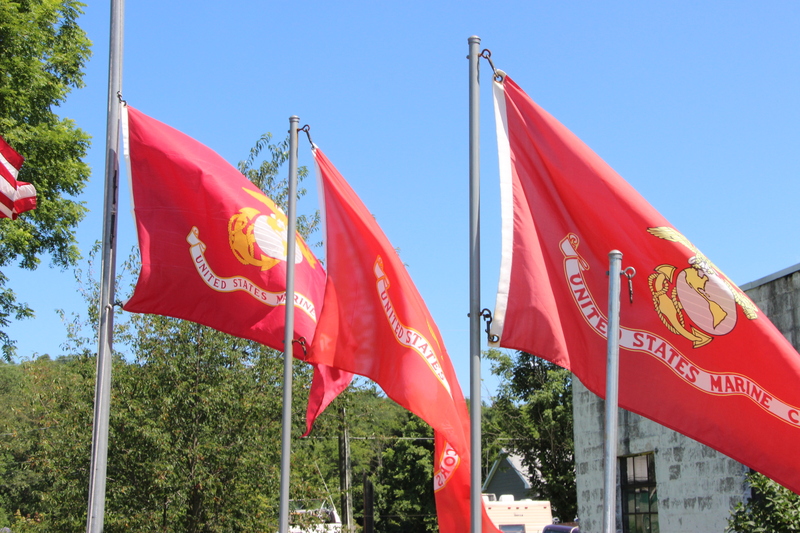 They’ve been at half-mast since a cowardly attack on July 16, 2015 at two military installations in Chattanooga, Tennessee that claimed the lives of 4 Marines and 1 sailor. 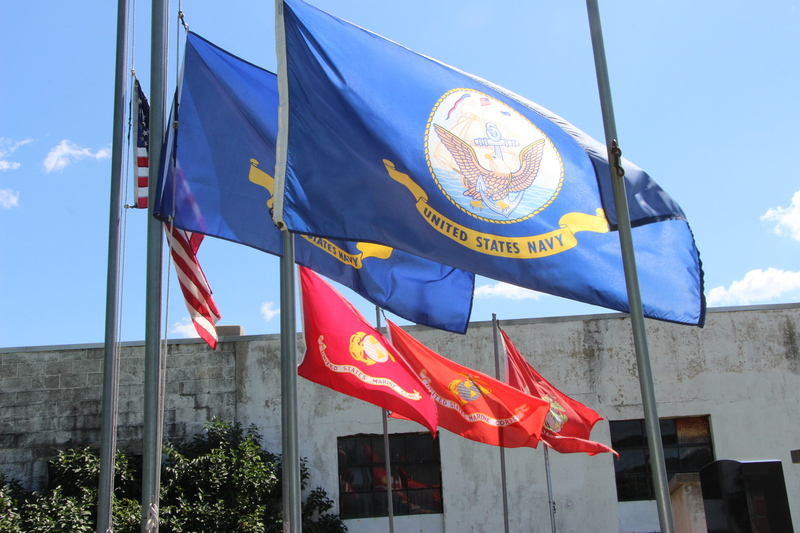 The crazy guy that killed these servicemen is dead.